PR pros: Your best summer holiday plans revealed! It’s that time of the year where the sun burns your eyes and going to work is an effort. When cool, green calls out to you to escape the heat. Research bears this out. The latest IPSOS 'Holiday Barometer' study for Europ Assistance covers India for the first time and shows interesting trends. 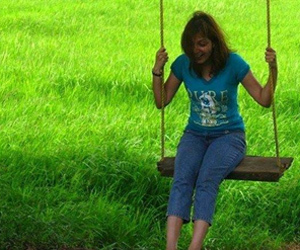 64 % of respondents in India said they intend to take a summer break. This is quite similar to the number of people opting for summer holidays in Europe. And our PR professionals are not far behind when it comes to rejuvenating and coming back with a fresh work focus. Here are some of the ‘cool’ summer plans they have! 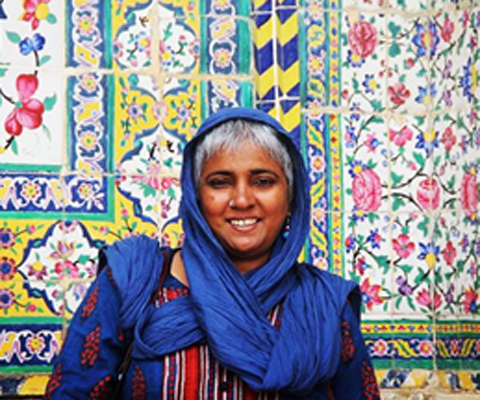 Melissa Arulappan, who heads corporate communications at healthcare firm IQVIA, has got an early start on her summer vacation, with a dream trip to Iran. H+K Strategies India’s, Pallavi Das, says, “I am certain this holiday will help me bring a lot of freshness and perspective to my current role. The enthusiasm will keep me going for the next couple of months both for my professional and personal life i.e. to plan the next trip soon!." 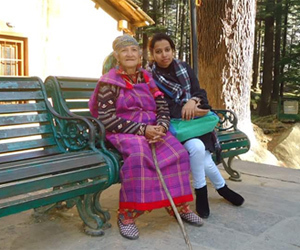 Another nature and hills fan is Ragini Kumari, PR Executive, Grey Cell Public Relations. Kumari plans to go to Mussoorie with her colleagues. 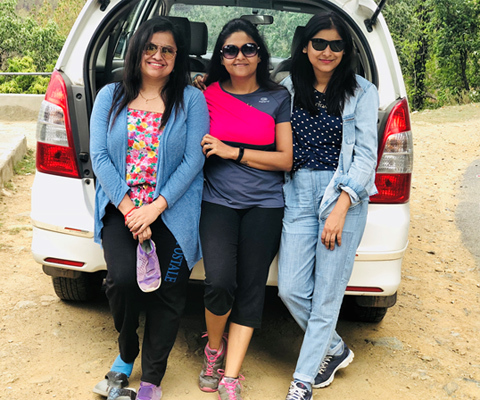 While the hills are what called to Ragini Kumari and Pallavi Das, for Rajnish Jain, founder, Crossword Public Relations, it’s the sun, sea and sand! Jain adds that he plans to visit the Andamans and enjoy the peace and comfort of the place. I strongly believe relaxing and having fun are the key to successful ideation and implementation in any business, and the same is true for PR." 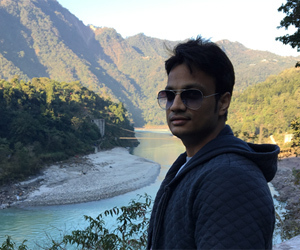 Crossword Public Relations, Rajnish Jain says his upcoming Andamans trip will give him the opportunity to spend some alone time and delve into challenges and opportunities ahead. Palaces, mountain treks and the Big Fat Indian Wedding! 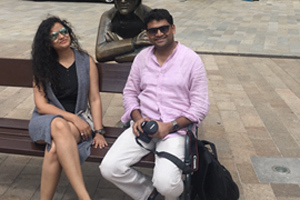 Husband-wife PR duo, Lovejeet Alexander, founder, GreenCheese Media and Shilpi Shukla, head of corporate communications at the video sharing app, ROPOSO are ardent fans of travel. And this year, Shukla has planned a surprise trip for Alexander! Which is now effectively busted! Aaruni Garg, PR professionals with ‘The PRactice” is currently in Europe for a 10 day trip across 4 countries. The IPSOS 'Holiday Barometer' study says that a very high percentage of Indians surveyed - 60% - do not disconnect on holidays. This is a sharp contrast to European, especially British holidaymakers. “Ambitious Indians (and even the Chinese) don’t disconnect from work even when holidaying, unlike the westerners. And it extends to being active on social platforms. Indian millennials actively post reviews on services from airlines, to hotels and even food,” says Rinku Patnaik, chief client officer, Ipsos India. If there is one message for our PR pros out there from this, turn that phone off and holiday!